Travel in a luxurious van in individual seats to the Hoover Dam. 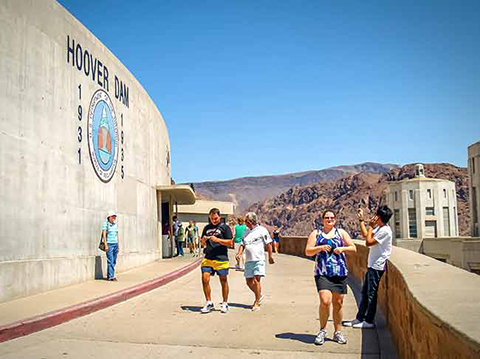 Discover the history behind the Hoover Dam. You will have the opportunity to view a movie of the dam's construction. 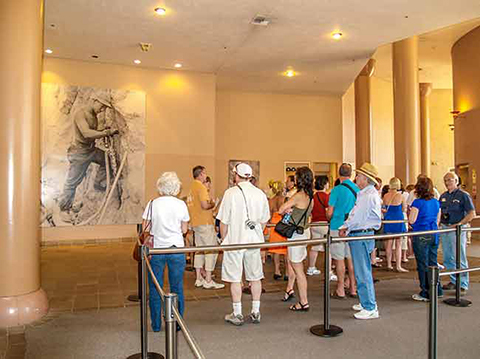 Then get a first hand look at the inner workings of Hoover Dam by touring the exhibit halls, observation deck and Visitor's Center. 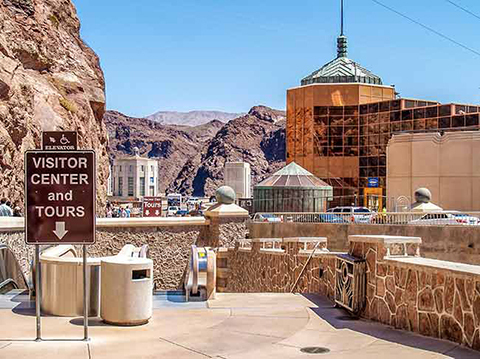 Sit down and enjoy a box lunch as you take in the breath taking views of Hoover Dam. You will have more astonishing views and photo opportunities as you walk across the newly built Pat Tillman-Mike O'Callaghan Memorial Bridge. Your day will end with a comfortable ride back to Las Vegas. 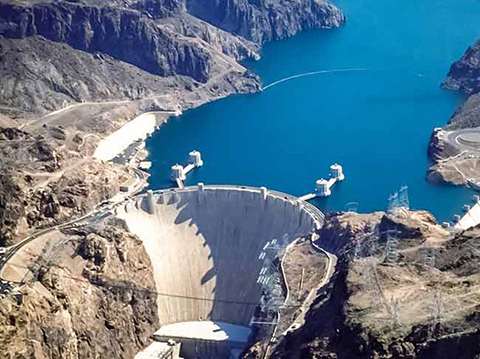 The Hoover Dam is a sight to see while in Las Vegas.